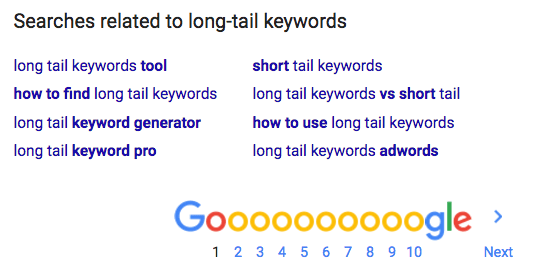 How do I Find and Optimize for Long-Tail Keywords? They’re especially long and more precise search terms that people use in search engines. Long-tail keywords are usually at least 3-4+ words. They aren’t searched very often, but they more clearly indicate the researchers intent. “Auto Insurance” is short-tail. 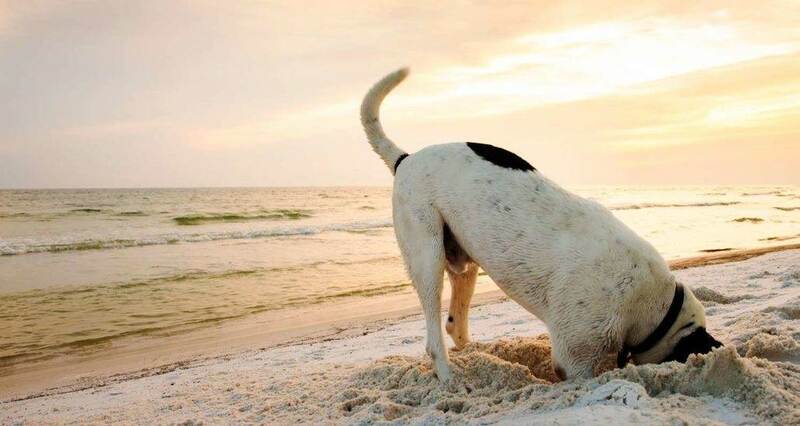 It’s really broad…are they looking for rates, companies, coverages, who knows. “How can I find cheaper car insurance in Florida for my reckless red headed teenager who’s always crashing into fire hydrants” is long-tail. Okay, maybe that’s a bit extreme, but you get the idea. Long-tail keywords present low-competition opportunity for search results, although they also present really low search volume. Are they worth it if hardly anyone searches for them? How do you find the best ones to shoot for? In the age of semantic search, does any of this matter? Before we get cracking, let’s address the question: Is any of this worthwhile? 1. Around 70% of searches use long-tail keywords. If you look at the keywords your websites is ranking for, you’ll see that most are long-tail…and you probably haven’t been optimizing for them either. Add it all up and you’ll notice that a lot more of your total visits come from long-tail than short-tail searches. They’re low demand, low-competition…nobody else is targeting them either. It’s super easy to step in and dominate. 3. Conversion rates can be much higher. Because they’re so specific, you’re not going to get a bunch of people looking for other stuff. The ones that find you are much more likely to pull the trigger. It’ll also be easy to figure out which of long-tail searches fit into your conversion strategy. 1. Start with the long-tails you already rank for. Go to your Google Search Console or Hubspot Keyword Tool and scope out the long-tails that are already doing well on your website. You should be able to download the entire list…do it. Open the list in a spreadsheet and look things over. Leave only our long-tailed friends, but eliminate the long-tails that you already rank #1 for.This leaves you with a great list of terms with opportunity to improve ranking. More than likely, you’ve already got a long list of keywords for your site – probably more generic terms you’re optimizing for. For this exercise, let’s not use Google Adwords because it tends to show more commercial results. Instead, let’s use your search engines’ “related searches” and “autocomplete” functions. These are remarkable sources of long-tail treasures. The best tool to use is Rank Tracker. Set up a new project for your website, and go to the Keyword Research Module. Under Suggest Keywords, paste your list of keywords into the tool and let it do it’s thing. You’ll have a bunch of new terms to target in a few minutes. Look through the results and pluck the long-tails that are best fit. Voilà. Some of your newfound keywords might fold nicely into some of your existing web pages. You might be able to assign long-tail keywords to articles and posts you’ve already written with little or no effort. • Add some instances into the body of content. Include synonyms. • Throw in some internal links with keyword rich anchor text. • If it makes sense, you may be able to adjust URL…if you’re not sure, then forget it. Remember to check your rankings occasionally to figure out what’s working and what hasn’t been working. This can really help you refine your efforts down the line. 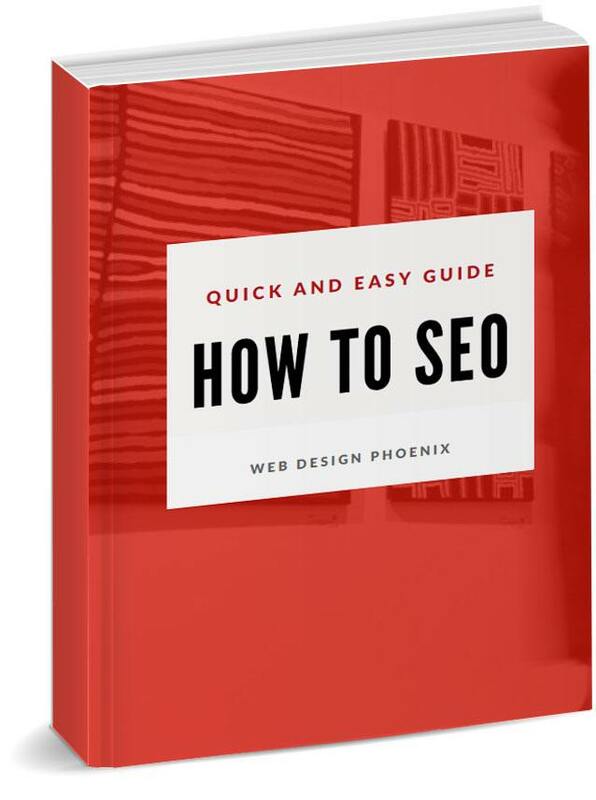 If you’re a relative beginner in SEO, check out our cool little ebook to help you get going. Good luck! 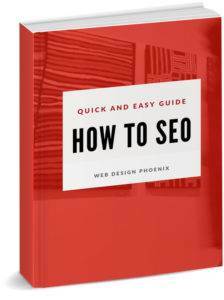 https://www.webdesign-phoenix.com/wp-content/uploads/2017/09/find-and-optimize-for-long-tail-keywords.jpg 800 1500 Casey Bourque https://www.webdesign-phoenix.com/wp-content/uploads/2016/09/web-design-phoenix-2.gif Casey Bourque2017-02-06 08:34:322018-09-27 11:54:41How do I Find and Optimize for Long-Tail Keywords? How can Page Headings Help SEO?